Smart watches are gaining in popularity and appearing on more wrists out there. The big difference of these smart watches compared to a normal watch is in their ability to connect with your smartphone, working as an extension of it or even adding new skills to your mobile. But what exactly can you do with these smart watches? Let’s understand these watches better, talk about their features and which model is best for each type of use. Do not buy a smart watch unless you know it will work with your smartphone.There are some high-tech watches that work just like normal phones, but they are less common. There are smartphone models compatible with Android, smart clock models compatible with iOS, and models compatible with both systems.You have to know which smartphone you want to use with your smart watch before you buy, so you do not end up with a white elephant on your wrist. If you have more than one device with different operating systems, go for a smart clock compatible with both. The black and white e-ink screen gives a much longer battery life to your smart watch. Colored fabrics have much shorter battery life. Take note: we’re talking about the difference between one and two-day battery life for smart clock color screens and five days or more for e-ink displays. Those who make more intensive use of the smart watch, such as multimedia use (photos, videos, audio), should choose the color screen. Use for notifications, text messages, sports and audio media (exclusively), you should look for models with e-ink. Touch screens are making room in the world of smart watches, but if you want simplicity and a more old-school aesthetic, physical buttons are the right option, as well as cheapening the cost of the smart watch. Also remember that touch screens do not work when wet (beware of sweat) and through gloves (very cold places). Consider these criteria when choosing smartwatch because there are touch models, button designs, and mixed models. One of the interesting things about smart watches is the possibility of personalization. You can do this with just about any smart watch nowadays, either by choosing a plastic, metal or even gold design at the time of purchase, or by buying bracelets of different materials and colors to match a style of clothing you are wearing. The limit here is your creativity and the color palette available for your smart watch model, of course. Any good smartwatch will alert you to incoming calls, emails and text messages vibrating on your wrist, which can help you discreetly check whether it pays to respond immediately. But you can also search for social networking templates for notifications from sites like Facebook and Twitter. 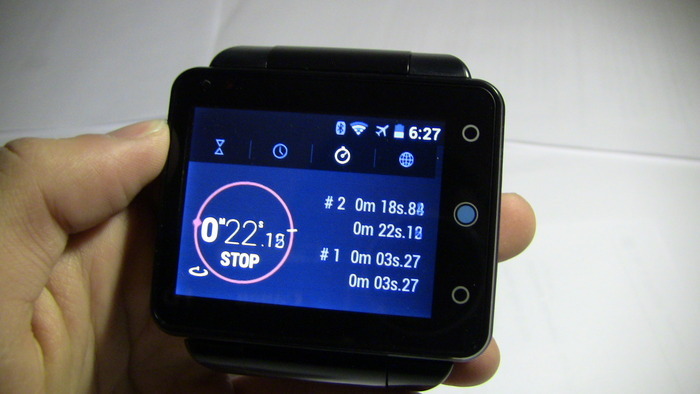 The trend is that more and more applications have versions for smart clocks. Look for models that get support and constant updates from manufacturers so you do not lose the news. Although the smartwatch category is very young, some models offer dozens or even hundreds of apps, a list that should increase considerably in the coming months. Ease of access to apps without having to take the smartphone out of the pocket can be a differential to those who want to be more dynamic in the daily use of gadgets, directly influencing their productivity. The fitness wristbands, used to monitor sports practitioners, have gained a challenging height through direct competition with smart watches. Many of them offer cardiac monitoring, step counter, distance meter, calorie burner, among other functionalities for practicing sports. Unlike traditional watches defined on psyknowhow, there are smartwatches with integrated GPS that can work as a map, remembering that the battery can last much less in this operation. Others offer the possibility of making voice calls by the smart clock. More modern models include the possibility of voice search and voice transcription in text, making it easier to reply to SMS and e-mail messages and even do searches on the internet. Some models even have a built-in camera for quick shots. Smartwatches with e-ink screens can run for four to five days with one charge.However, most smart watches with colored displays tend to last a day or two between charges (and sometimes less than a day). You will want to consider how often you are willing to continue wearing the watch without having to carry it. Watches with voice capabilities will not last as long when you use them as phones, but this is to be expected. There are models with both cable charging and magnetic charging. 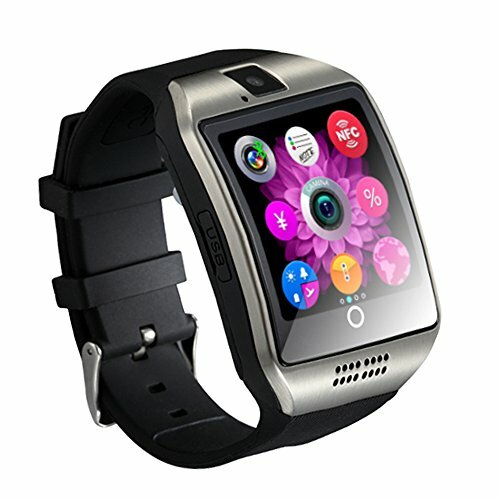 Some enable both types, which can give better portability for your smart watch model. The prices of smart watches vary a lot. In dollars, the cheapest costs $ 99, plastic. The cheapest metal model costs $ 199. 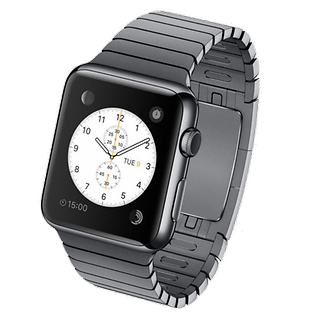 The value so far that has been most common among smart watches is between $ 299 and $ 499. In Brazil, the most common prices range from R $ 1,000 to R $ 1,500. Remember that the cheaper, less functional the device probably has. There are “generic” models, available mostly on China’s selling sites. Escape from these generic models and look for models of well-known brands, or you will be guaranteeing headaches and anger by wasting money. 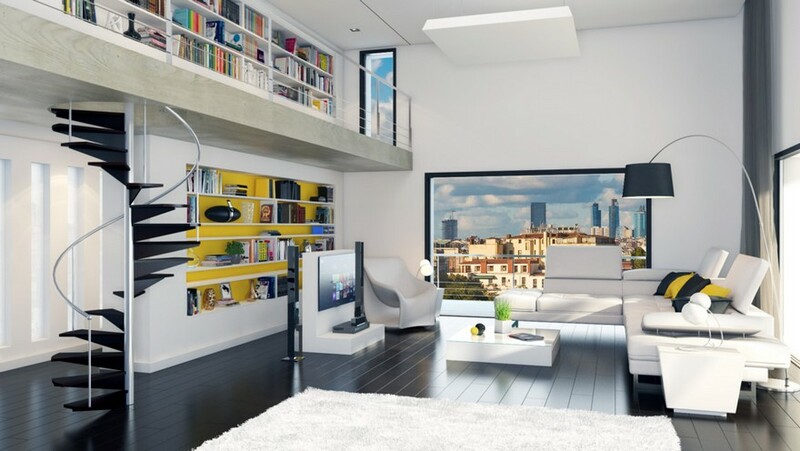 You need to decide which combination of form and functionality works best for your budget. Videos and photos are poorly viewed on the small screen of smart watches, but notifications and exchange of messages are two highly desirable and differential functions of the smart watch. Do you have a smart watch? What are the features of your smart watch? How much did you pay for your model? Does Wearable Tech Have a Future?